Set yourself up for success one bite at a time. Our nutritionist is available to provide you with individual dietetic education, coaching, and counseling you need to control your weight, manage medical conditions, and improve physical fitness and performance. It’s not just about eating healthy food — it’s about eating healthy food that’s right for you. Our nutritionist will listen to your intended goals, provide a full dietary and supplement review (medical history, lab reports, and health symptoms will be assessed), and suggest modifications specific to your needs and lifestyle. Follow-up consultations are recommended one week after the initial visit and every two weeks after that for 90 days. They last 15-30 minutes and are a great way for you to continue to receive personalized support, ask questions, and address concerns you may have in your effort to change your way of life. This motivational program will assist you in meeting your personal goals and improving your eating habits for better health and wellbeing. 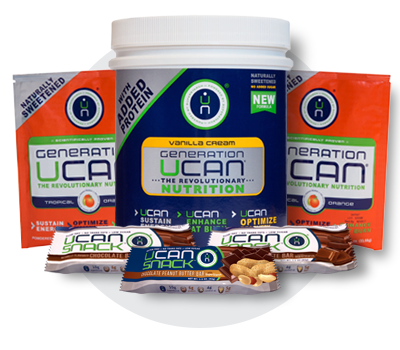 You’ll get a complete nutrition and training program designed specifically for you based on your fitness goals. Lose 10 pounds in 10 weeks with 10 fitness and nutrition sessions or get your money back! Healthy eating shouldn’t be a struggle. With the right education and guidance, nutritious eating can be fun, rewarding, and delicious! Get a 7-day customized meal plan to follow for 4 weeks, based on your personal goals, lifestyle, and food preferences. Your Nutritionist will provide personalized guidance for 28 days with weekly check-ins to help you along your way. Four weekly personalized guidance check-ins. 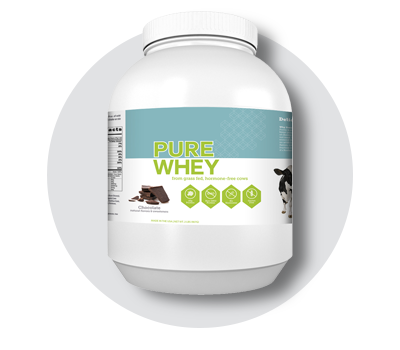 Visit your club's nutrition page for full details. Christine is a two-time published author, a Certified Nutritionist, and holds a Master’s Degree in Nutrition. 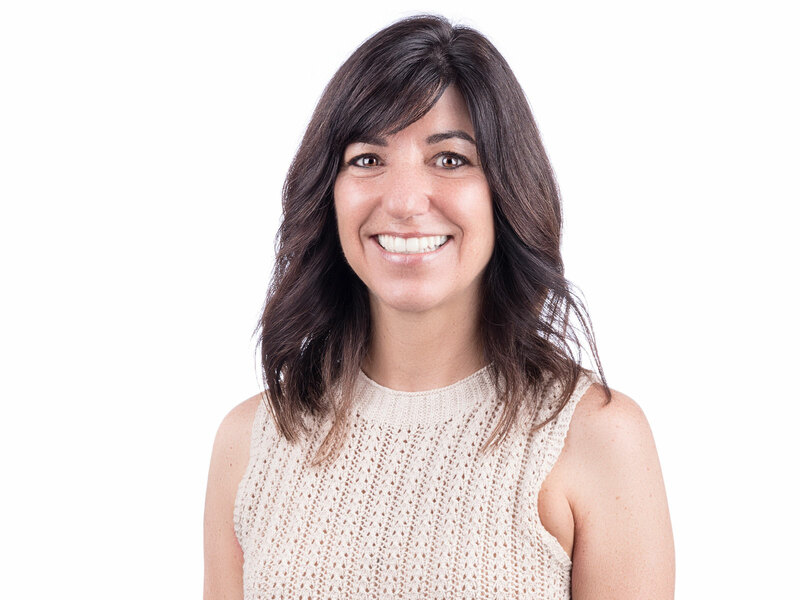 For the past 15 years, Christine has worked alongside doctors, geneticists, and alternative medicine practitioners in her private nutrition practice. She specializes in hormone education/ testing/balance, weight management, athletic performance, and recovery. Her success as an award-winning competitive gymnast of 14 years, clinical nutrition expertise, and mastery of the “inner game” formula with her books, allows Christine to help others reach optimal health. As the Regional Director of Nutrition, she couldn’t be more excited to inspire, motivate, and encourage members to create a strong body and mindset so that they may be successful in achieving their life goals. Contact Christine at [email protected]. 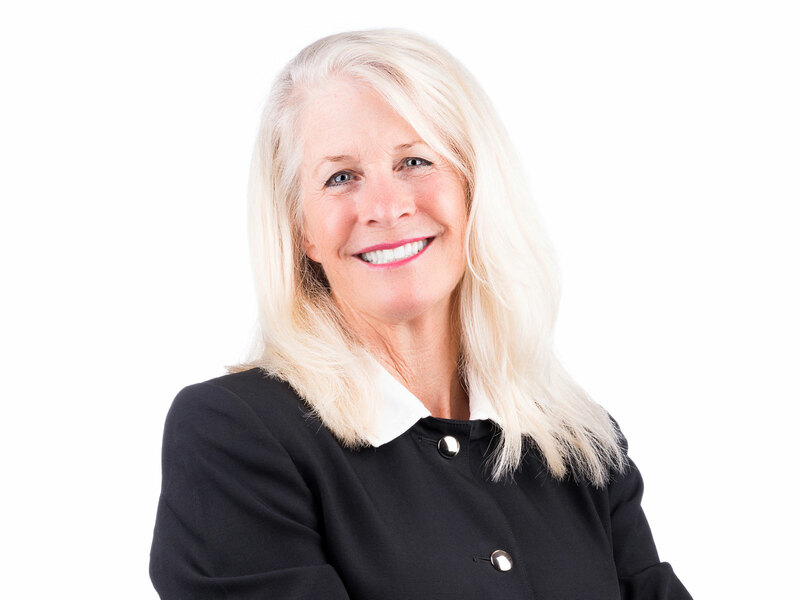 Lisa earned her Nutritional Therapy certification through the Nutritional Therapy Association Inc. and her goal is to educate, support, and motivate her clients with wellness plans that work for their individual lifestyle. She’s a strong believer that a diet of whole (unprocessed), nutrient dense, properly prepared food is the key to optimal function and vitality. Her own health challenges led her to many years of study and research relating to the direct connection between diet and the strength of the internal bio-system. She discovered what she already knew to be true; proper nutrition is the path to a strong immune system. Contact Lisa at [email protected]. 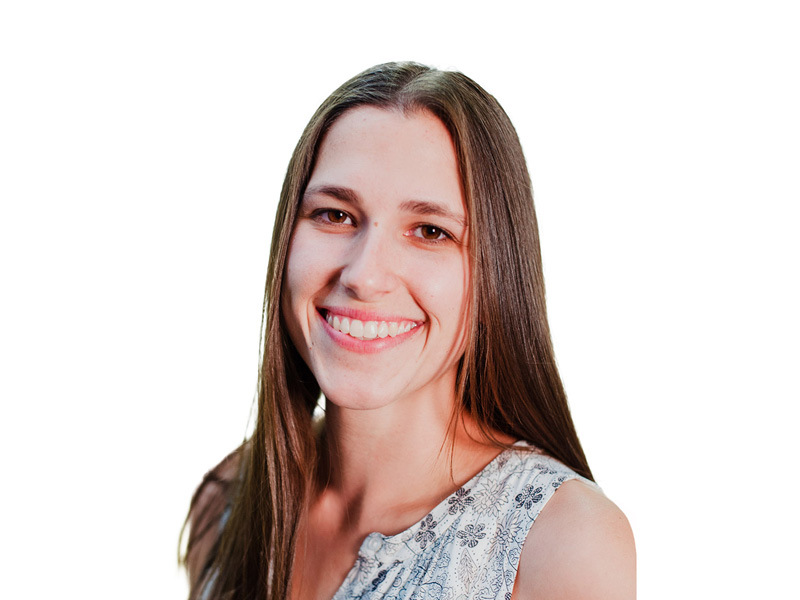 Elizabeth is a licensed Academy of Nutrition and Dietetics nutritionist and is also certified by the American College of Sports Medicine, as both a Personal Trainer and Exercise Physiologist. Her nutrition and fitness experience spans more than 20 years during which time she has finely aligned her practice of nutrition and fitness to develop successful weight-loss and wellness programs. She focuses on individual’s needs and tastes to customize nutrition programs for each client. She has a strong interested in nutrition as it relates to autoimmune function. Elizabeth is excited about the opportunity to help more individuals navigate the confusing hype that surrounds the complexities of nutrition today. Kelsey received her undergraduate degree in Human Physiology from the University of Oregon, and then went on to receive her Master’s in Nutrition from the National University of Natural Medicine. Weight loss techniques, navigating elimination diets, adequate macronutrient timing for athletic performance, and using food as medicine are all approaches that Kelsey uses in her nutritional practice. She works closely with her clients to identify the underlying cause of symptoms, and then helps them make simple yet sustainable changes to their diet to promote optimal health and athletic performance. Contact Kelsey at [email protected]. Larry has more than 30 years of experience in the fitness industry. 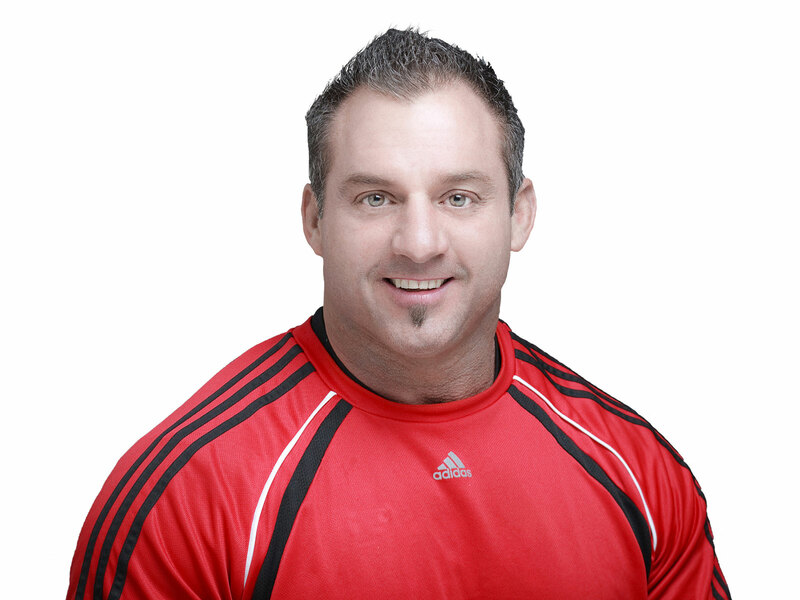 As a certified NESTA Nutrition Coach, Larry specializes in sports nutrition and body transformations, helping clients build a successful plan around their busy lifestyle to achieve results quickly and safely. 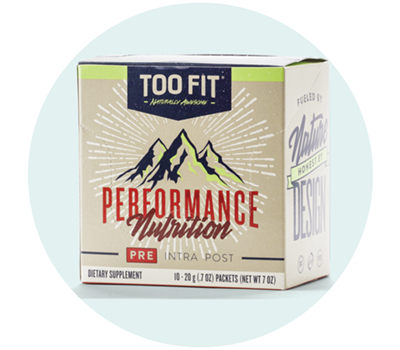 Whether it’s a working mom, a busy executive, or an elite athlete, Larry uses proven nutrition plans and the best dietary supplementation to help individuals feel great, perform better, and look their best. Contact Larry at [email protected]. Doug Jaser became interested in Nutrition when he witnessed his father become ill and pass away too early in life. This experience revealed to him that health is paramount because whatever else you have in life is limited or enhanced by the degree that you possess health. 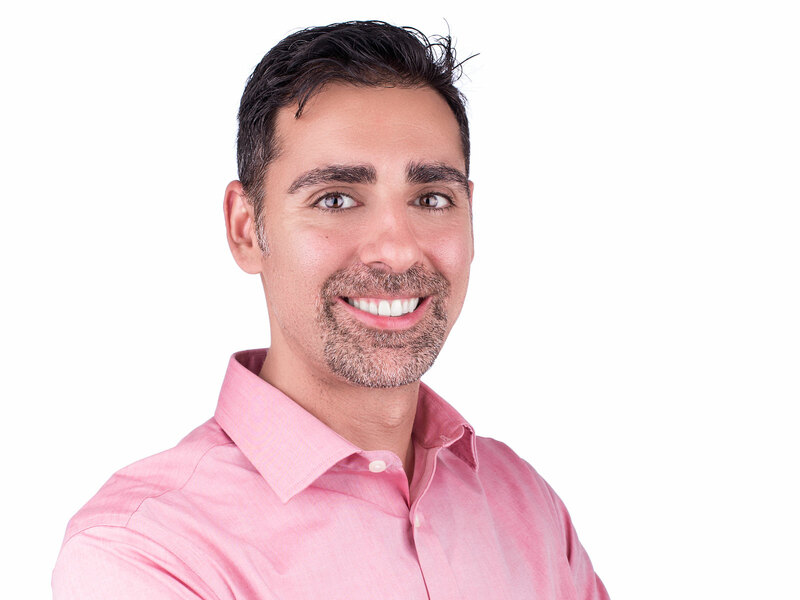 He began Health and Lifestyle Coaching in 2011 and moved from Connecticut to Walnut Creek in 2014. Before joining ClubSport, Doug worked at Pharmaca Integrative Pharmacy helping customers make the best nutrition and lifestyle choices. He believes that people should start dietary changes from where they are and integrate new foods and habits mindfully so that they develop an awareness of what works for them and why. He looks forward to assisting you with your health and wellness goals. Contact Doug at [email protected]. Call your club or speak with a wellness team member, who will be delighted to schedule an appointment for you with one of our on-site nutritionists. Appointments can be conducted over the phone and Skype.